Well, in the WWE world, things have been out of place in some way since Seth Rollins went down, Randy Orton got sidelined, and John Cena has been out for the longest period he's ever been. Bray Wyatt went down for about 6 weeks, and he was just hitting his stride and getting over surprisingly as a babyface or tweener of sorts. Also, the part time worker Brock Lesnar has been AWOL since Wrestlemania 32, but with Summerslam not too far away, he should be making his return soon. Honestly, the impending returns truly mean something special, as the landscape of the WWE is a bit different from before. When Orton, Cena, and Seth all went down, there was a different feel on the roster. The roster today is thriving without their 3 biggest names for the most part, so what do these returns mean for the future of the product and company? 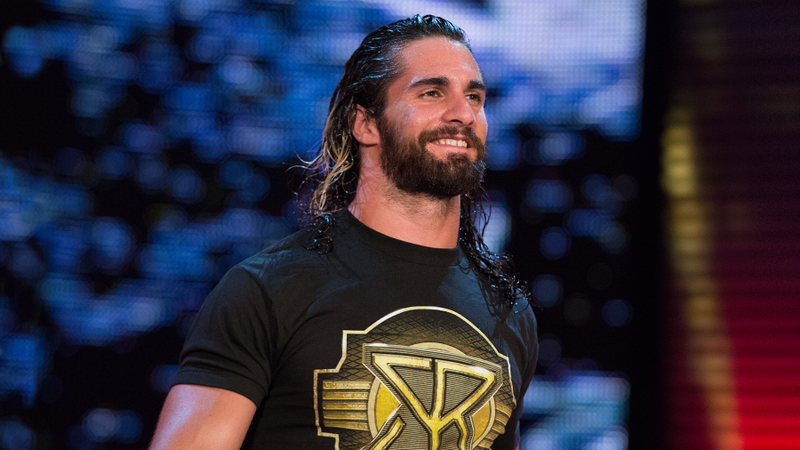 One would say that the most important return is Seth Rollins, and that's without a doubt. Seth was the no. 1 guy in the company throughout 2015 and helped to carry the WWE easily and flawlessly as the WWE Champion. 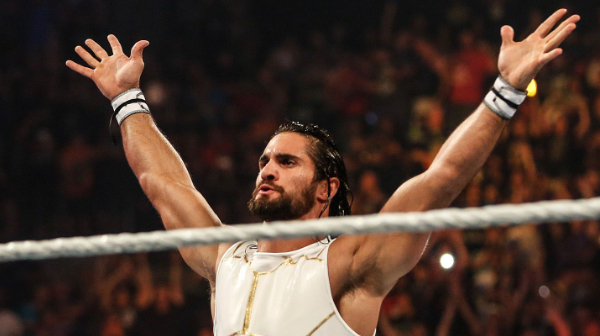 While Seth's injury seemingly messed up everything for Wrestlemania 32 and the plans before, his return is very interesting and presents some amazing possibilities. Seth is the best wrestler overall in the company and his promo skills have improved considerably, and his return will only have him instantly become the top guy and likely the top face in the company(it damn sure isn't Reigns). 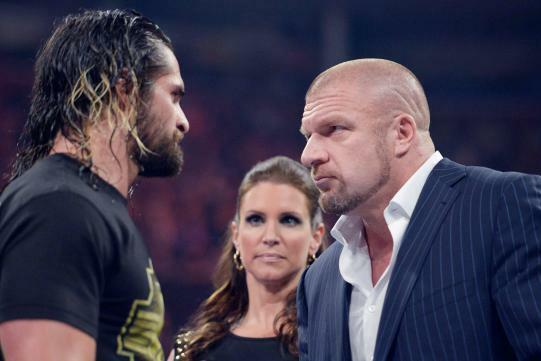 With that being said, Rollins returning leads us to possible feuds that are beyond exciting going forward. Seth Rollins vs AJ Styles didn't seem like it could ever happen. Seth and AJ together in the ring would be amazing and with the addition of Gallows and Anderson in the feud as The Club, Seth could possibly turn to his old Shield partners to do battle with them. There's also the concept of Seth Rollins vs Kevin Owens, or a match between Seth Rollins vs Sami Zayn. A Cesaro vs Rollins feud or match to headline RAW might be a classic, and Seth vs Reigns is also likely, hopefully ending with Seth getting the championship anyways. That's the most important part of the return of Seth, him getting HIS title back. Not to mention, Seth likely has unfinished business with Triple H, which could hit the fan come Summerslam or WM 33. With the NXT prowess of Austin Aries, Nakamura, Finn Balor, and Samoa Joe, Seth could be seeing some new competition coming into the main roster, and the thought of Seth vs Nakamura happening is FAR TOO DOPE. Like that might be the most exciting match possible. Seth's return is the most exciting, but I'm also looking forward to the return of Randy Orton. 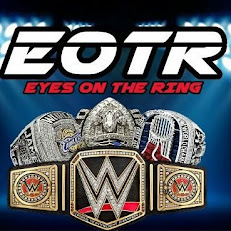 Unlike John Cena, I feel like Orton still has some things to accomplish and matches that excite me for the future. There are some feuds that will definitely be exciting for the return of Orton, perhaps a feud with Ambrose, maybe finally crossing paths with the also returning Bray Wyatt, a match with Nakamura, Balor, Samoa Joe, or a serious feud with Kevin Owens. The most lucrative match to me would be Brock vs Orton, as that's the last match left from that era that hasn't occurred. AJ Styles vs Randy Orton could honestly be something special as well in the ring, and if Orton is focused, there is nothing that can stop him. 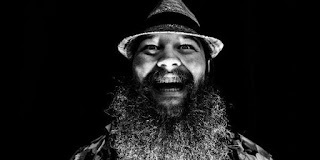 When Bray Wyatt comes back, the world can be at his feet. He's got all the tools and seemed to be poised for a big breakthrough, prior to his unfortunate injury. 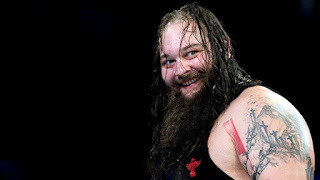 After his segment with the Rock at Wrestlemania and what followed, Bray returning will be truly interesting. We might finally get a Bray vs Orton match, a Seth vs Bray feud, Bray vs Gallows or Anderson, Bray vs AJ Styles, not to mention a feud that I wanted to see for quite some time, Bray Wyatt vs Kevin Owens. These two amazing talkers, combined with the physicality in the ring would make for something special, same for a Bray Wyatt vs Sami Zayn or Cesaro feud. The best part about a Bray Wyatt return seems to be the imminent Bray vs Triple H feud that is waiting to happen. It has been building for some time and if we manage to see it, Bray was born for a feud like this. Down With The Machine? Going against Authority? Fighting the establishment? Yes, this is what Bray is here for. 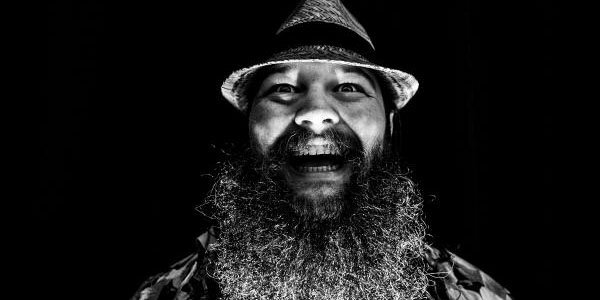 The return of Bray is exciting, especially considering the fact that he is due a nice push, but the most anticipated return besides Seth seems to be Cena. However, I'm not too excited about his return, and it's largely rooted in the fact that there isn't much left for him to do, except put over some younger or newer WWE talents, which doesn't seem truthfully likely honestly. 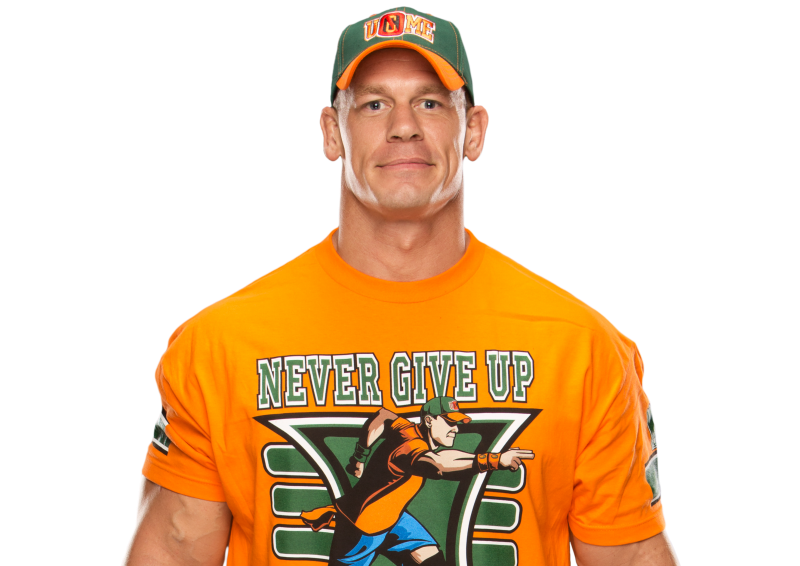 Still, Cena returning and staying away from the title picture would be ideal and great for the company. Keep him as a big name and a big match guy only. 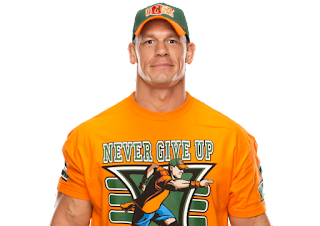 14 years after his WWE debut and 11 years since he became a main eventer, Cena should be in position to start winding down his career. With a possible AJ Styles feud, another US Title run to revitalize the belt, perhaps a Cena vs Cesaro feud, or even Cena vs Anderson and Gallows, there could be some interesting matchups to have on WWE TV. There is a huge Nakamura vs Cena match happening in Hawaii, and that's the most exciting possible match for Cena upon return, of course. The one match that seems obvious, but is not interesting to me is a Cena vs Reigns match. If not for the title? I guess it's alright. If for the title? Terrible. Keep Cena away from the title. The title picture needs fresher faces. So, with the reality setting in that all these stars are due back soon, what's next for them? 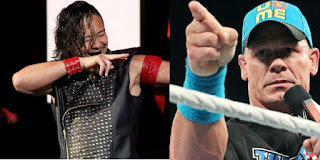 With all set to return before the end of June, the summer heats up in WWE, but could the WWE go back to the status quo of Cena as champ or the focus of the show, Orton in big main event matches or title reigns, or will they use their two long term veterans to help enhance the next generation of main event stars? 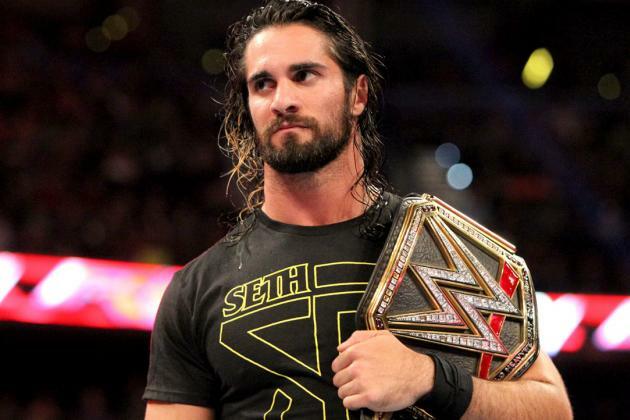 Will Seth be given another shot at the title and another reign? Will he play second fiddle to a still struggling Reigns? Will Bray finally turn the corner and get a big time push and maybe, just maybe, a WWE Title shot and reign? All these questions will eventually be answered. The best part about this? It's coming soon.